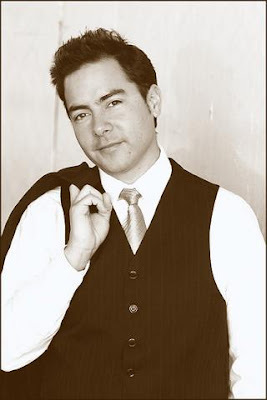 jaime aymerich: JAIME AYMERICH: QUE LINDAS TUS PALABRAS JAIME SU TUS COMMERCIALES!!!! 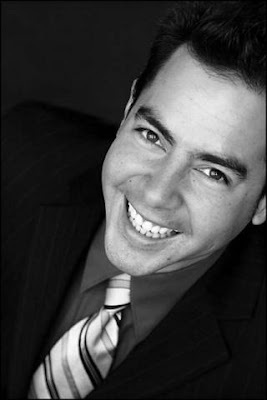 JAIME AYMERICH: QUE LINDAS TUS PALABRAS JAIME SU TUS COMMERCIALES!!!! JAIME AYMERICH: QUE LINDAS TUS PALABRAS JAIME SU TUS COMMERCIALES!!!! 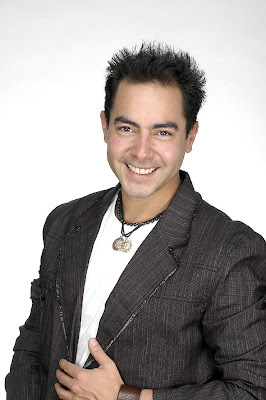 SI EL MI AMADO JAIME , IL MIO AMATO JAIME , EL ESPLENDIDO GUAPISSIMO, MARAVILLOSO ARTISTA JOVEN MEXICANO JAIME AYMERICH , HAS DICO SU TUS COMMMERCIALES, SI TU HABLAS EN MANERA MARAVILLOSA DE ESTO TRABAJO, HABLA QUE TE HA ENCANTADO TRABAJAR POR CHEVRON, QUE TE ENCANTAS LA BUENA VIBRA DEL LATTE MIX, SON PALABRAS MUY MUY LINDAS Y TODOS ACUELLOS QUE HAN TRABAJADO CONTIGO EN LOS COMMERICIALES, TODO LO STAFF TECNICO, LOS PRODUCTORES ANTES DE TODO ,SERAN MUY ORGULLOSOS DE ESTO AGREDECIMIENTO DE TU PARTE !!!! !ERES TAN BUENO JAIME, ERES UN AMOR , MIL MIL GRACIAS POR SER ASI !!!!! UN MILAGRO EN ESTE NUESTRO MUNDO!!!!! A MI JAIMITO CON MUCHISSIMO GRAN AMOR !!!!!! DONY -DONATELLA FANS CLUBS OFFICIALES DEL MUNDO DE JAIME AYMERICH : DONATELLA FANS CLUB OFFICIALE D' ITALIA - DONATELLA THE CALIFORNIAN OFFICIAL FANS CLUB - DONATELLA OFFICIAL FANS CLUB DE MEXICO Y FORUM DE JAIME AYMERICH DE UN ARTISTA ECCEZIONAL MARAVILLOSO QUE HE TENDIO LA GRAN FORTUNA DE ENCONTRAR EN EL CAMINO DE MI VIDA, DE UN HOMBRE ESPLENDIDO BUENO LIMPIO Y PURO DE UN UN AMIGO MARAVILLOSO, QUE DE ESTA VIDA SE MERECES LO MEJOR DE LO MEJOR Y LO TENDRAS, JO ESTARO' SIEMPRE POR LA VIDA POR AIUDARLO EN SU TRAYECTORIA ARTISTICA AL MAXIMO!!!! TI VOGLIO TANTO TANTO BENE MI ALMA , MI ANIMA, MI CORAZON, MIO CUORE , ERES LA ESTRELLA MAS LUCENTES DEL CIELO !!!! TE ADORO!!!!!!! !